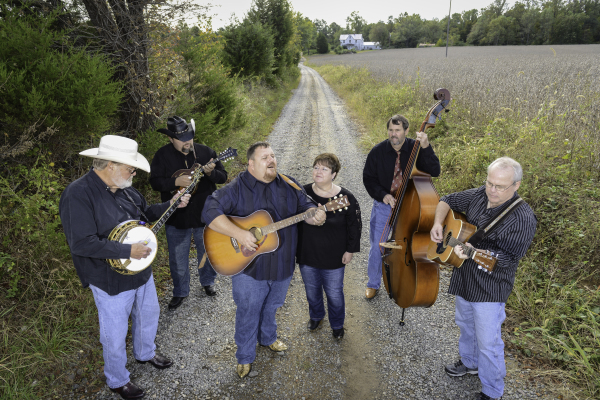 Recognized as one of Virginia's fast rising new bluegrass bands, Josh Grigsby and County Line was awarded the 2015 Bluegrass Band of Virginia Championship by the Virginia Folk Music Association. The VFMA is the only organization in Virginia sanctioned by the Governor of Virginia to hold Virginia Bluegrass, Gospel and Country Music “Championship Contests” and to induct Virginia Artists into the VA Country Music Hall of Fame. In addition to winning the Band Championship, Josh Grigsby was voted first place Male Vocals and, Judge Parker was voted third place Male Vocals. The band was also the winner of the 2014 band competition at the Bluegrass by the Bay Festival in Gloucester, Virginia. 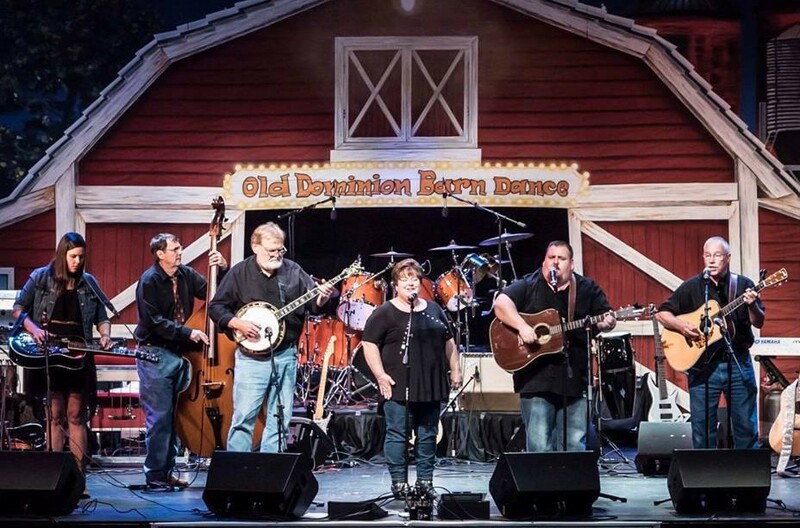 Band members are Crystal Grigsby (vocals), Mark Mills (guitar, vocals), Whitney Perkins (Dobro), Robert Kidd (bass), "Judge" Parker (banjo, vocals) and, of course, Josh Grigsby on guitar and lead vocals. The band's second CD, 'Ruby Lane Memories' has shown to be a fan favorite. The title cut was written by Crystal Grigsby and is based on true happenings at Josh's childhood home in Virginia. Two other originals are featured on the CD; one written by Josh Grigsby titled 'It Happened to Me' which is a gospel song he wrote as his own testimony. The other original was penned by Judge Parker many years ago, and he brought it to the band and they fell in love with it and grassed it up a bit. The Title is 'These Places' and is requested at many venues. Also featured on the CD is a song written by reknowned tunesmith, David Norris, who has penned songs for some of bluegrasses' best. 'Our Old Home' is one of those songs you just sit back and the image of "home" comes into your mind. The band is excited about this release this CD and really enjoyed creating it with recording engineer, Aaron Murphy. The cuts from this CD have been spinned by DJs all across the USA. Their first CD "Changes in the Tide" has done well for the band and features many of the songs their fans love.. The title song was written for Josh's late father who was a waterman in the Northern Neck of Virginia his entire working life. Josh and the band invite you to attend their events. Each event is listed on the Schedule page of this site and on FaceBook. Be sure to stop and shake and howdy! They'd love to meet ya! Available for festivals, church functions, parties, private events...wherever you have a need for some fun, toe-tapping bluegrass music.